Google Search and Google games are not similar concepts and even sounds totally different. 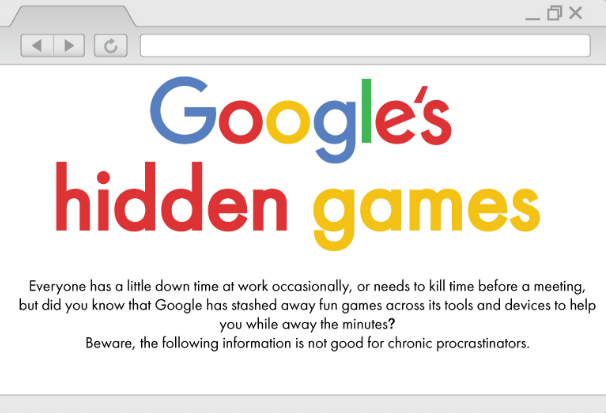 It is difficult to imagine the Google homepage as an online game platform. But the games that we are aware of, can be played on Google search engine.